Your Guided Surf Trip – Moliets. Don’t Waste Your Time looking for the best waves. Get some Local Knowledge! Everyone has done it, arrived on a surf trip and hoped that judgement will take you to the best spots for that day. 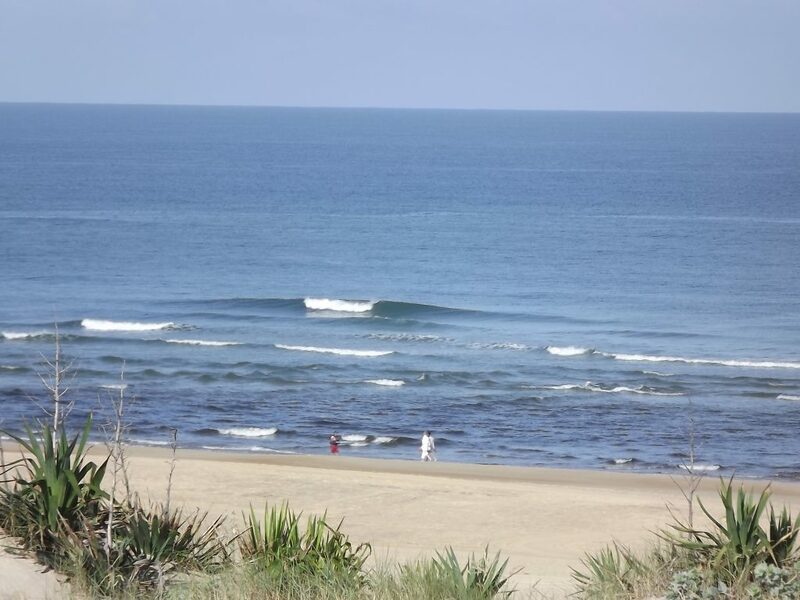 Our local surf guide Troy has been surfing this area for over 30 years and guarantees that you WILL find the best sand banks or reefs for that day. You are on a surf trip, so treat yourself and take advantage of Troys 30 years of local knowledge and over 40 years of surfing and ocean knowledge. Find the best waves for the day or your entire surf trip. Most people think that the “sheep” mentality of sticking together to get the best waves is the way to go. In fact when you get to know the area better it is a fact that the world class waves dont just stop xhen you leave Hosegor. We have fully world class waves all up and down this coast , you just have to know where the good sand banks are and how to get there. La Lette is a hidden spot north of Moliets. Its where the forest meets the beach. 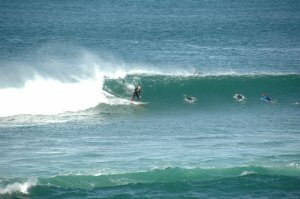 Moliets is one of the well known northern beaches that always seems to have good waves. Its very big and easy to find an uncrowded wave. A great spot for all levels. 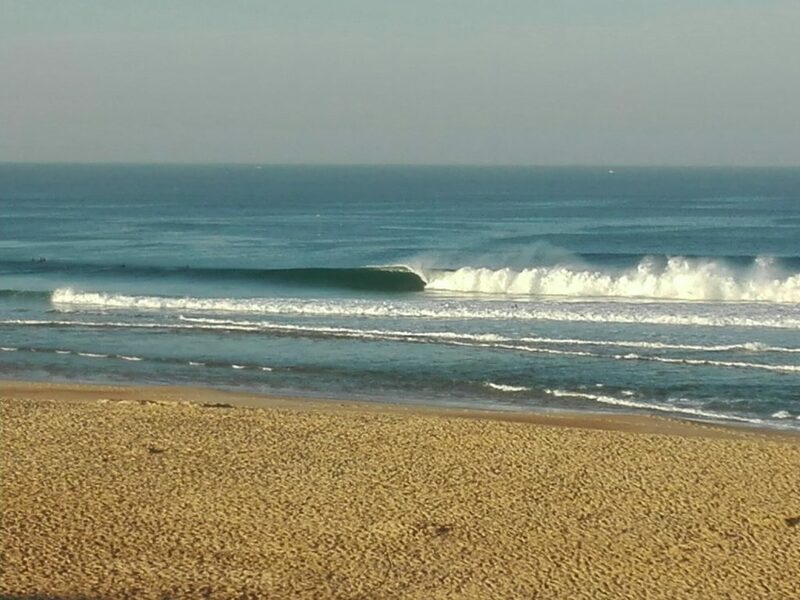 Messanges is heading south and depending on the sand banks can be real good. A short walk from the carpark. The locals here are a nightmare. Vieux Boucau is a gem of the north with consistently good banks, but gets crowded. Les Casernes is North of Hossegor. Its a few mins north and is a 10 min walk from the car park. Theres a really nice 10 minute walk from Seignosse Le Penon behind the dune in the forest. Le Penon in Seignosse is always good but always crowded, but plenty of waves to go around. Les Bourdaines is getting into superstar surfing area. Always good but always crowded and usually barreling. Les Estagnots south of Bourdianes and the center of Hossegor famous waves. Good but crowded with a mixed level of surfers. La Gravier, the best wave in Europe and one of the best in the world. Hold ya hat on and prepare for a flogging if you not an expert. A great wave to watch from the beach, but to be approached with caution. Plage central Hossegor, changes from year to year. Sometimes offering great little barrels and other years will have no sand banks. La Sud is a learner wave, and is great fun , but alwys crowded. only breaks from low to mid tide. Capbreton plages are great for beginners but mad crowded pretty much all the time. Santosha, the legend ! Always barreling and crowded with a hi level of surfers. VVF is epic all the time. Barrels all day every day. Crowded but many peaks…. guarenteed to score here. Anglet is a great beach easily accessed with a McDo on the beach little. One of Kelly Slaters favorites are here, Les Cavaliers. Labenne is a gnarly spot with gnarly locals. Many different spots around here. Less crowds , but fully localized. Biarritz is glitzy but good fun , mellow waves for learners. The first place surfed in Europe!! Mad crowded every day of the year. Guethary is serious and not for the faint hearted. A big wave reef half a kilometer out with crazy rips when the sets arrive. Lafetania is below. Really long right hand point break, great for mini mals , bit of a fat wave with a really long ride,but crowded. Hendaye, the last beach in France. A good place to hide when the sell up north is grinding. Great for beginners. This is a super classic day out and can be done in a day. When the swell is too big for anywhere else you are going to find the world famous left hand point of Mundaka…… Soooo worth the trip if you luck out and arrive on a mega swell. Do i have to surf well to have a surf guide in Hossegor ? 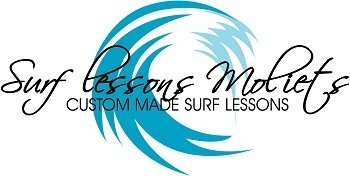 NO…… Surf guiding is what it is. What type of waves you want to surf ? Its best to get the most for your money by making sure you can stand and turn, but we listen to every different students requests. Improvering surfers : we can guide you to mellow waves without lots of people. Advanced surfers : tell us what kind of waves you want to surf. We will guide you to a spot with the quality waves , but without crowds. Big wave chargers : If you charge but havent been here before or dont know the spots , we will guide you to the spots and explain where to and how to get outback, who to avoid and any other hazards. 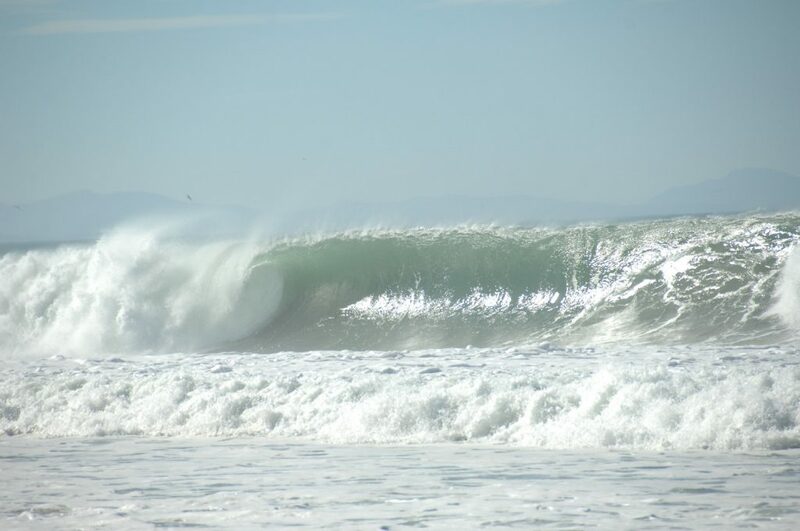 Dont waste valuable from time from your trip looking for best waves – go there directly with us. Full day includes Basque country reefs and big wave spots : 90 k’s covered if needed.